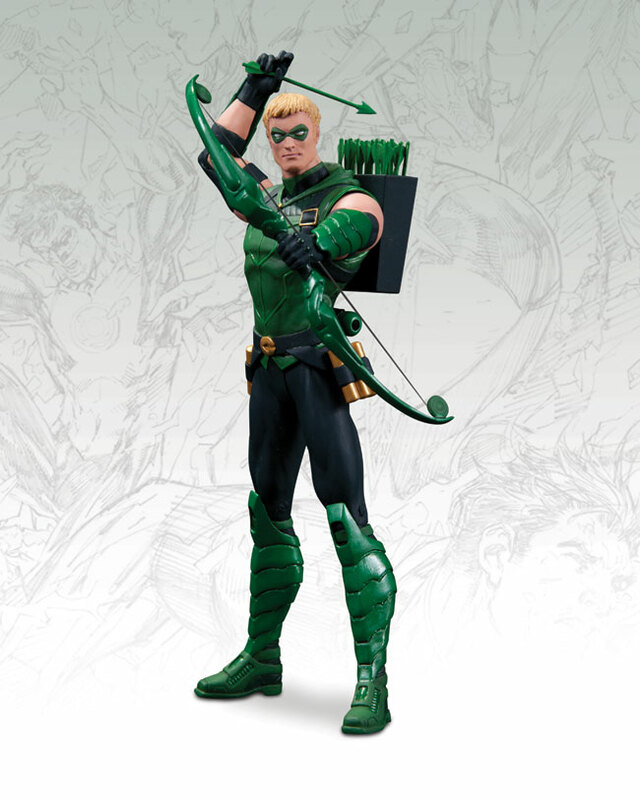 The Green Arrow aims for the heart of injustice in this new action figure straight from the pages of DC Comics-The New 52! But does a renegade like Oliver Queen really belong with the Justice League? Either way - he DOES belong on your shelf!